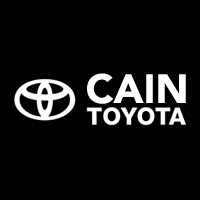 TOYOTA CERTIFIED!! 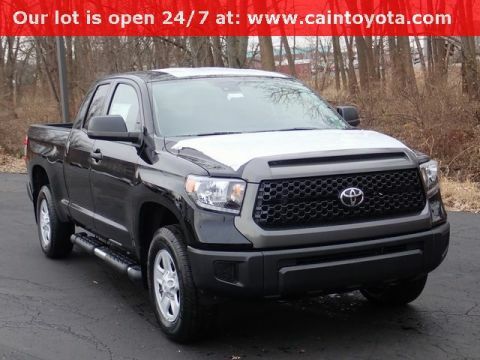 SR5 UPGRADE PACKAGE WITH POWER DRIVER'S SEAT!! BED LINER!! 18" ALLOY WHEELS!! CLEAN ONE-OWNER CARFAX!! 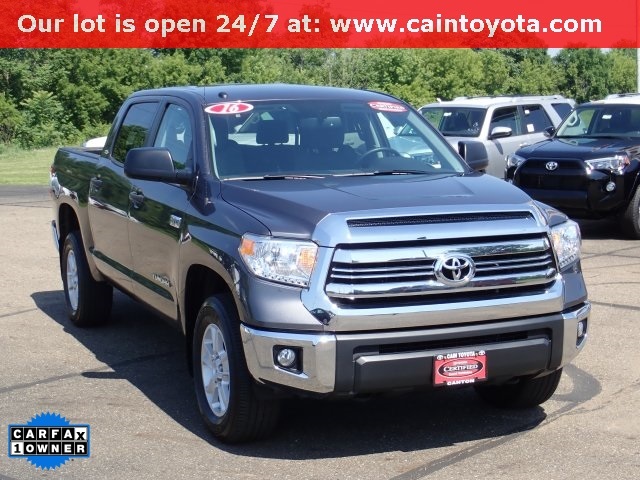 OPTIONS INCLUDE: Magnetic Gray Metallic 2016 Toyota Tundra SR5 5.7L V8 4WD 6-Speed Automatic Electronic with Overdrive i-Force 5.7L V8 DOHC 32V LEV, 38 Gallon Fuel Tank Capacity, 6 Speakers, ABS brakes, Air Conditioning, AM/FM radio: SiriusXM, Anti-Theft Immobilizer w/Alarm, Auto-Dimming Rear-View Mirror, Bedliner w/Deck Rail System, CD player, Compass, Electronic Stability Control, Exterior Parking Camera Rear, Front Bucket Seats, Front fog lights, Heated door mirrors, HomeLink Universal Transceiver, Illuminated entry, Low tire pressure warning, MP3 decoder, Outside temperature display, Panic alarm, Power door mirrors, Power windows, Rear window defroster, Remote keyless entry, Speed control, SR5 Upgrade Package, Tilt steering wheel, Traction control, Urethane Tilt/Telescopic Steering Wheel, Variably intermittent wipers. 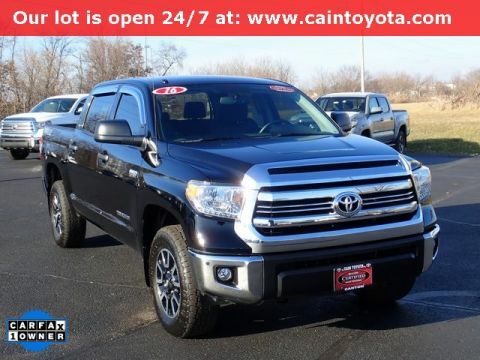 This TUNDRA has just been Toyota Certified and now has warranty good until 06/06/2023 or 100,000 miles.